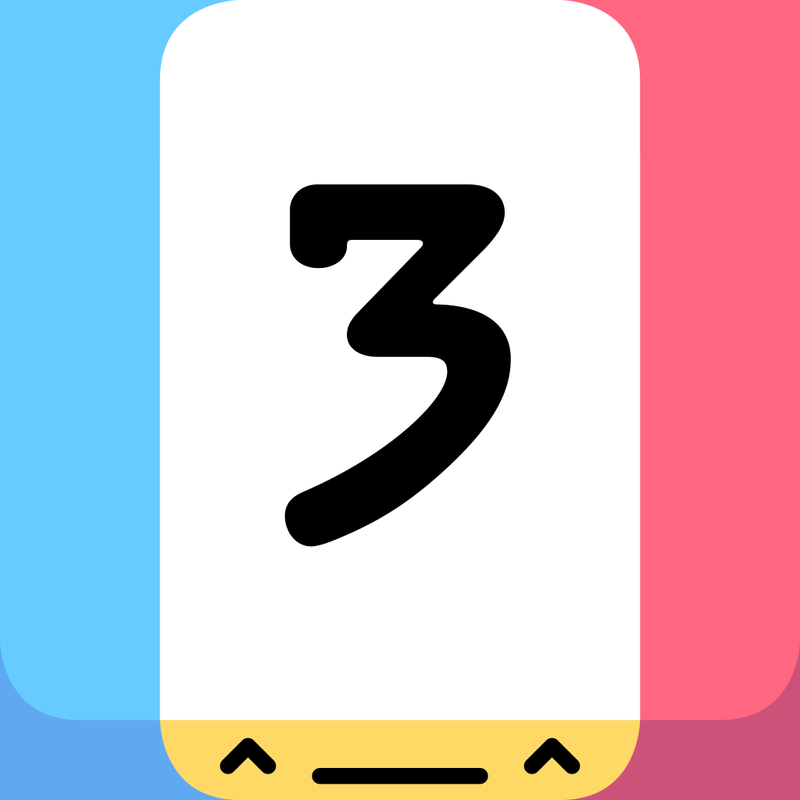 Since its launch last February, the numerical sliding puzzle game Threes had been available for $1.99. That is, until a few hours back, when its price was marked down to just $0.99. 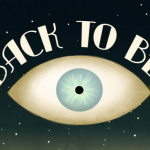 The Escher-inspired impossible puzzle game Monument Valley had also been priced at $3.99 since its release last April, until it was discounted mere moments ago to $1.99. 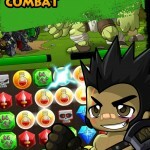 So, if you haven't played these gems of iOS gaming, better grab them now while they're on sale. 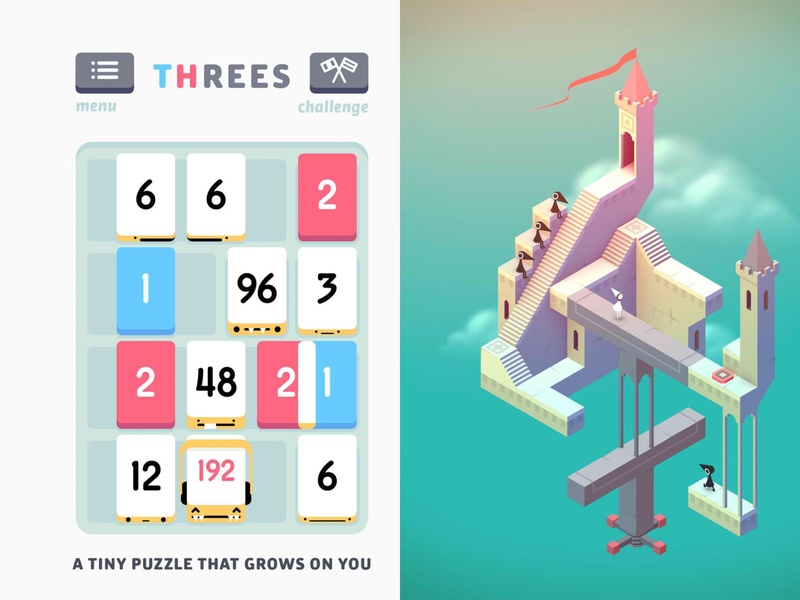 For more information on either game, check out our very positive reviews of Threes here and Monument Valley here. As mentioned, Threes! 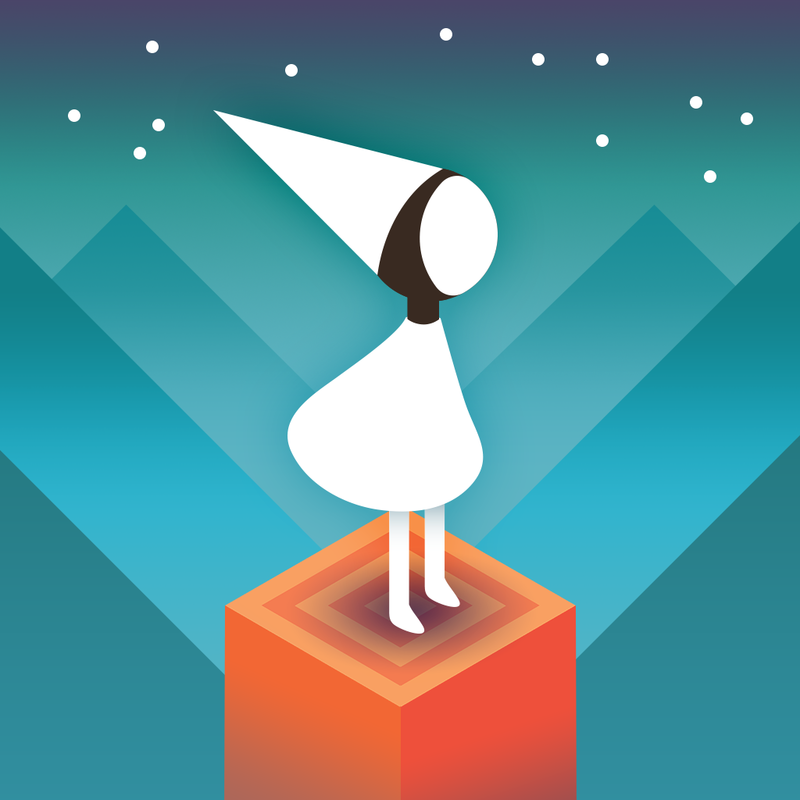 and Monument Valley are currently on sale on the App Store for $0.99 and $1.99, respectively. Both titles are universal for iPhone, iPod touch, and iPad.